According to the New York Times, Sony will tomorrow spill the beans on a deal that will see Major League Baseball games streamed live to PlayStation 3 consoles. 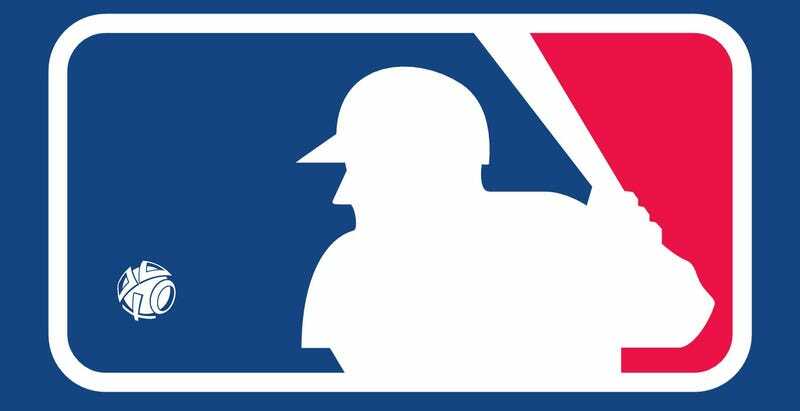 Yes, by the end of the week Americans will be able to turn on their PS3, sign up to the league's MLB.TV service, and watch "out of market" games over the PlayStation Network. It's of course not free; like Netflix, you'll need to pay the MLB.TV subscription, which will set you back $100 for the standard package or $120 for a "premium" deal. That's, uh, steep. But if you're a sports fan, and would rather watch the games streamed to your big TV instead of a phone or your desktop computer (and don't already own a set-top box that supports MLB.TV), this might still sound like a good idea. Does it? I don't know. $100 a year for baseball games sounds crazy.